Save Money, Increase your Home's Value and Decrease your Carbon Footprint ALL IN ONE EASY STEP! Let New Energy Solutions show you how. 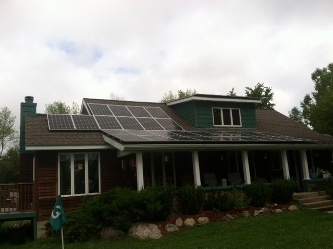 New Energy Solutions is a full-service Energy Reduction and Renewable Energy Company located in Southeast Michigan. We are here to serve YOU. We strive to make your transition to renewable energy easy and hassle-free. 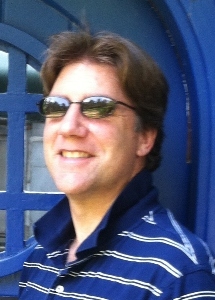 Owner, David Hollens, is a graduate of Michigan State University and is the hands-on operator of New Energy Solutions. He is your single point of contact and oversees your entire solar project from beginning to end. Dave has been working with customers one-on-one since 2009 to help them go green. Whether it is consulting, system design, installation or third-party verification, we have the experience and expertise to be your long-term energy partner! There has never been an easier or more affordable time to go green. Whether your home or power usage is large or small, adding a photovoltaic system is smart Investing! It offers energy savings, predictable energy costs for years to come, reduces your carbon footprint, and increases the value of your biggest and most important asset, your home. 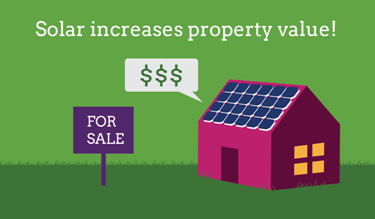 Studies show that: (1) adding a solar system increases a home's resale value; and (2) homes with solar sell faster! That's HUGE! As Thomas Edison said: "I’d put my money on the sun and solar energy. What a source of power! I hope we don’t have to wait until oil and coal run out before we tackle that."